This weekend, I am running a major Holiday Sale in my Etsy shop! 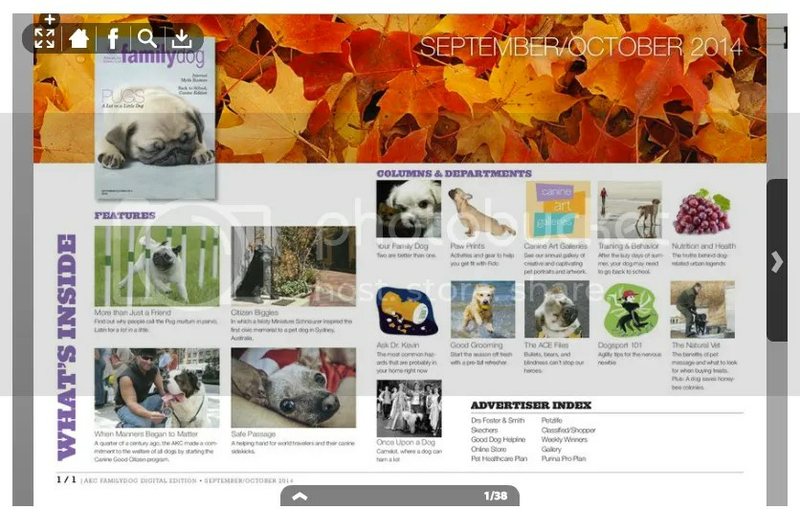 All Ready-to-Ship beaded dog pins, earrings, beading patterns, bead kits, and clearance beadwork is 15% off for 2 days only. 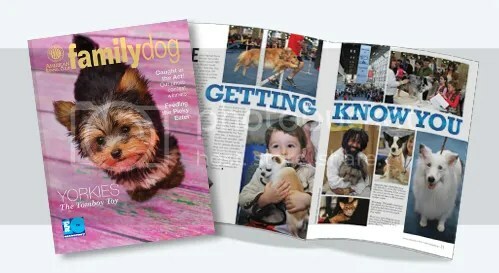 Use coupon code HOLIDAY13 at checkout to save an additional 10%! Beading has been keeping me busy! 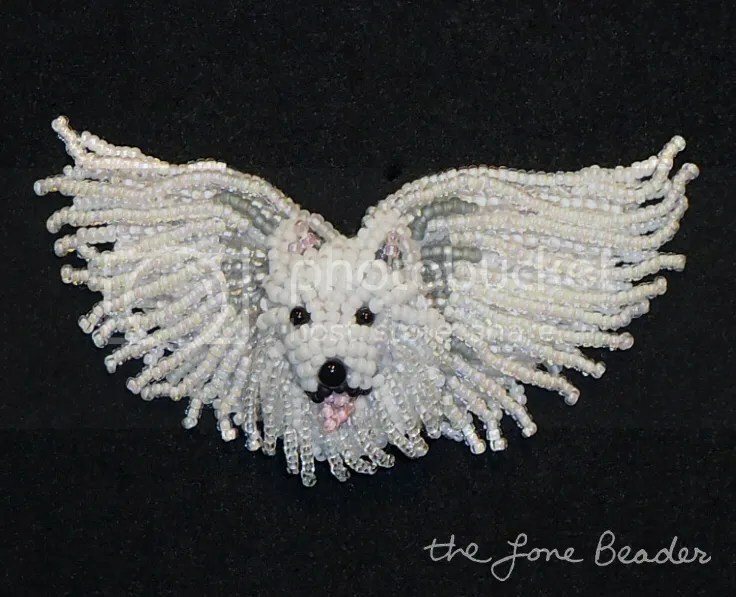 Last week, I received a custom order for a very special beaded dog pin – an American Eskimo Angel. Please check out more progress photos on my Facebook page. 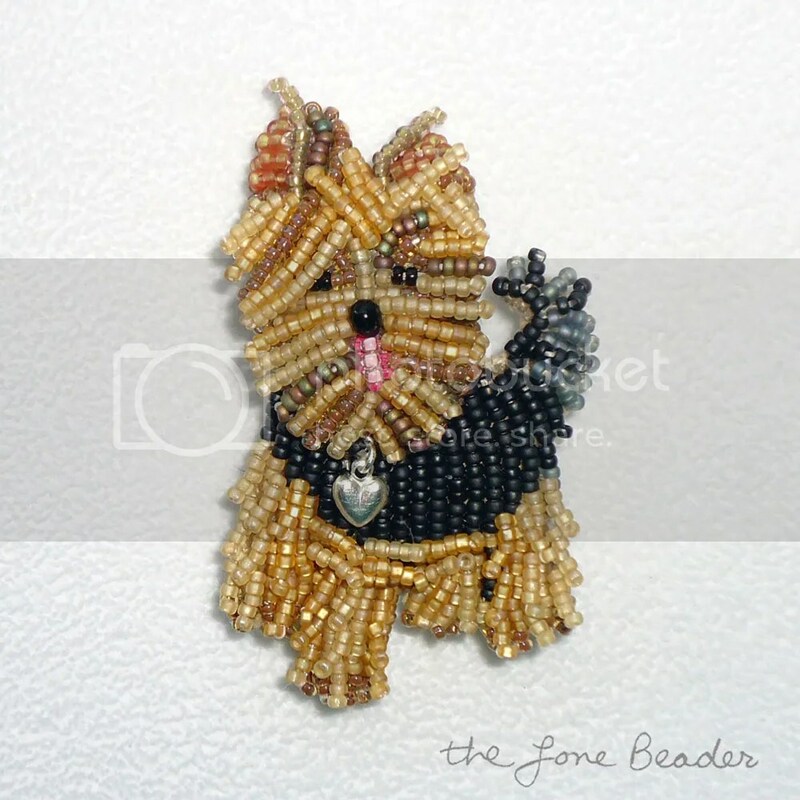 If you are interested in a custom beaded angel pin in memory of your favourite dog, please contact me through my Etsy shop. 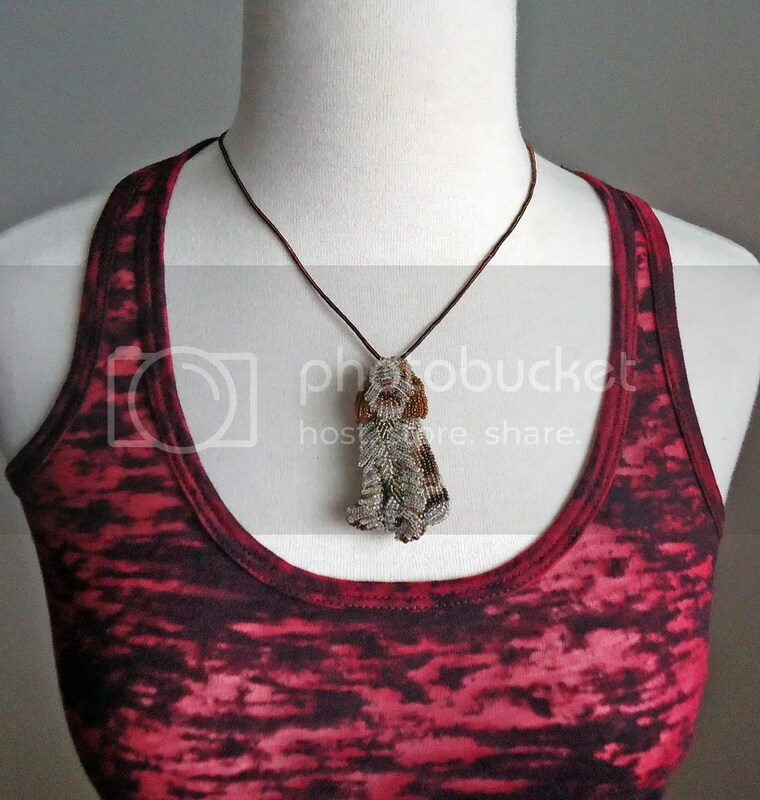 Custom orders will be accepted on a first come first serve basis. Thanks for your interest in my beadwork! 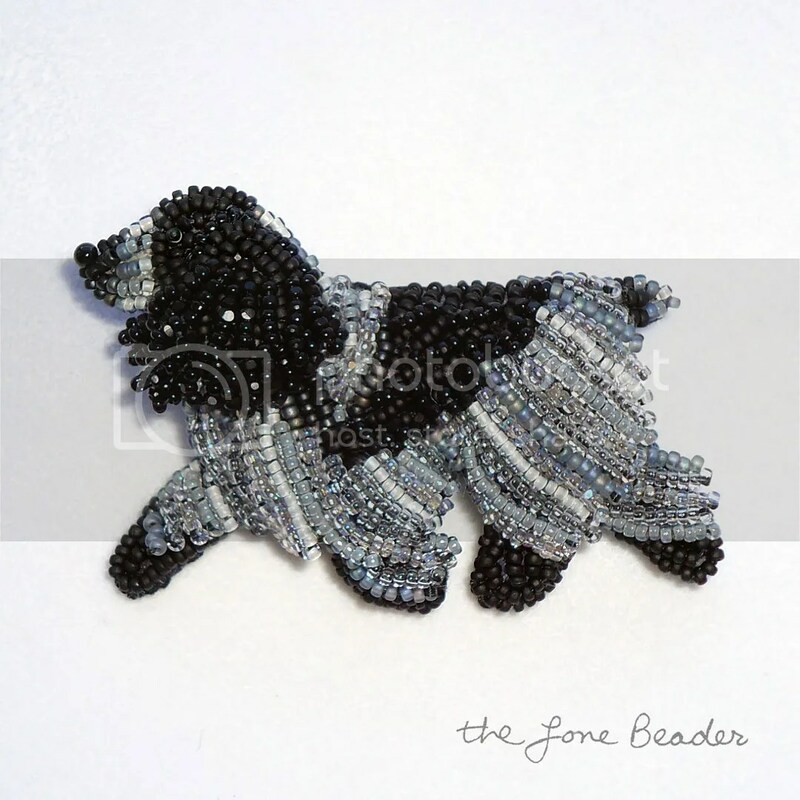 New Beaded Italian Spinone Pin on Etsy! There is a new doggie pin available for sale in my Etsy shop – a Spinone Italiano! I had not heard of this rare breed until one of my Twitter friends suggested I make one, so here it is! 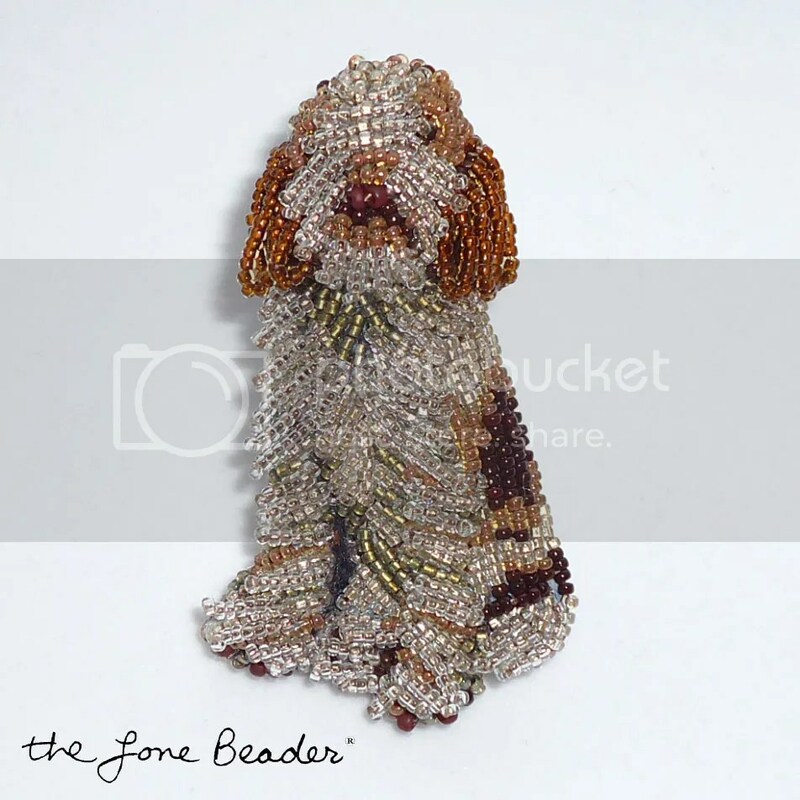 This piece was created by stitching tiny size 15 glass seed beads to felt 2-3 at a time. I used 7 different colors for the first layer of beadwork. 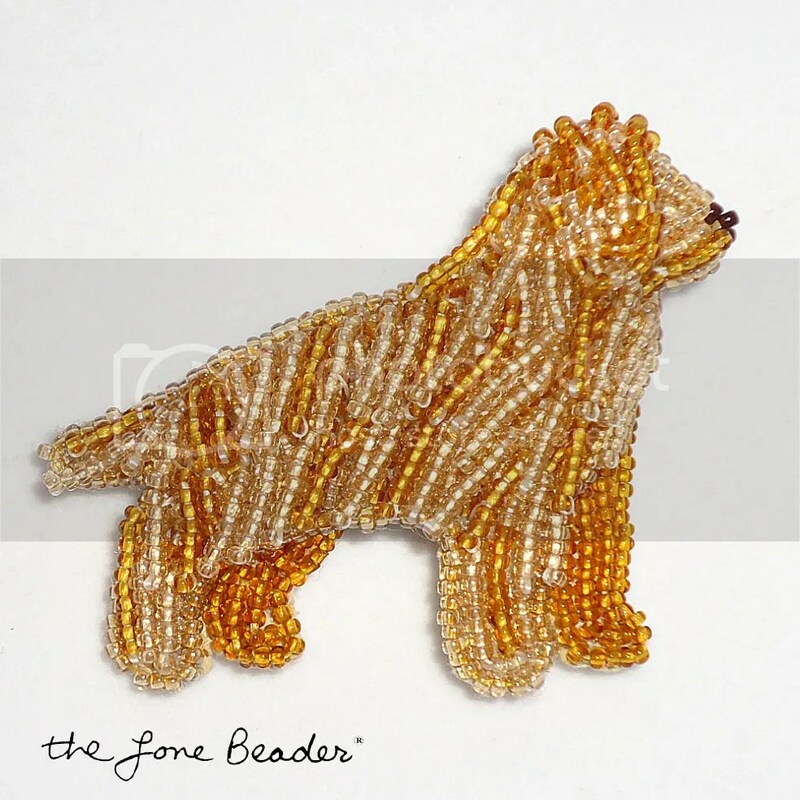 Then, using brown thread, I layered clear-glass beaded fringe over top of the other beads to create the dog’s furry legs & ears..